We believe that children learn best through play and interacting with others. 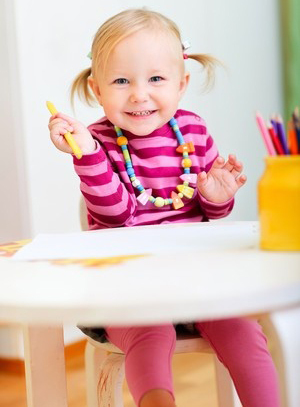 Our daily schedule focuses on each child's social, emotional, cognitive, and physical skills. We partner with our families to ensure the children are being given what you would give them at home. Every child that attends is made to feel valued and successful. An atmosphere where your child feels safe, valued, and successful. Having the safety of an on-site nurse. 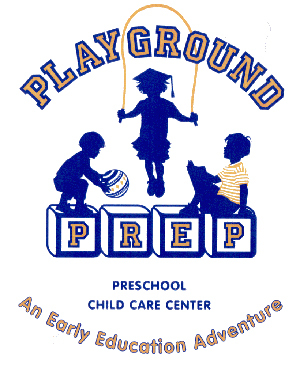 We are a highly qualified and passionate team whose goal is ensuring that every child is receiving the best possible experience at Playground Prep. 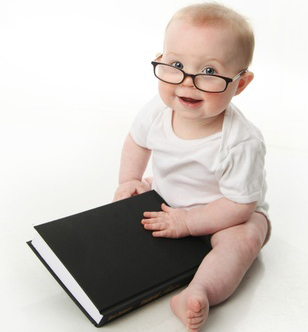 We employ only the highest qualified and most experienced child care professionals. Shannon has her Bachelor's degree from URI in Education and her Master's degree from Providence College in Special Education. She is also certified in Early Childhood Education and has been trained in Rhode Island's Early Learning and Development Standards. In addition to her educational background, Shannon also has a great deal of experience in the classroom. She has taught at various levels in elementary and early childhood education including: Kindergarten, First Grade, and Fourth Grade. She has also worked as a classroom teacher at Playground Prep as the lead in the Pre-K classroom. Shannon and her husband Michael are the proud parents of eleven children.